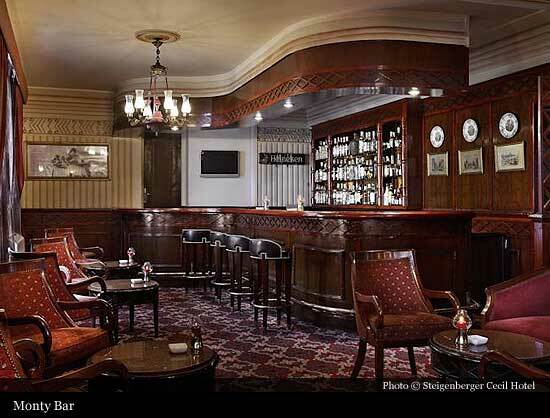 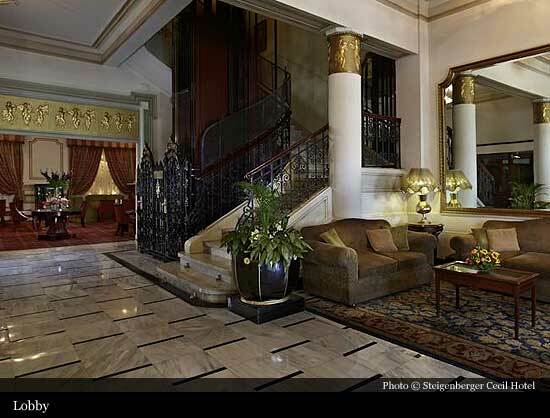 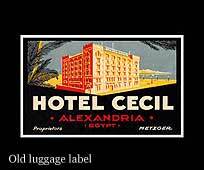 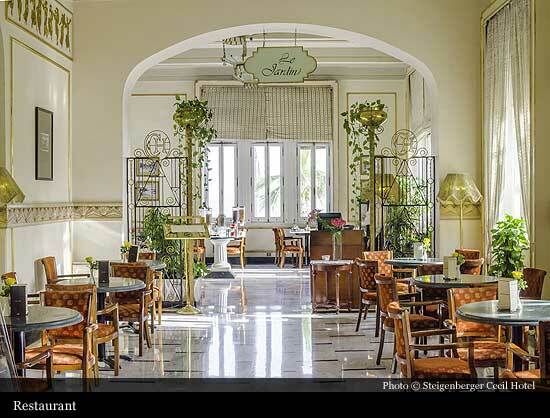 Cecil Hotel was built in 1929 in a colonial style, in the heart of Alexandria City with a breathtaking view on the Mediterranean Sea. 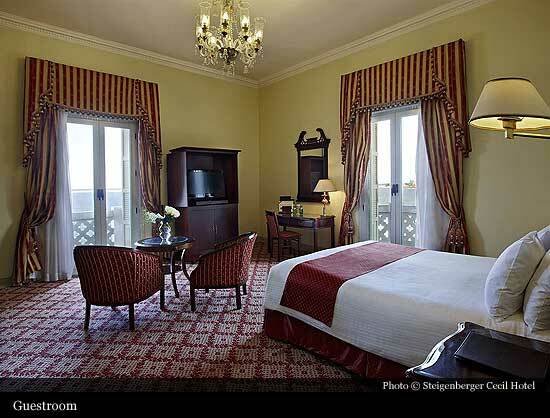 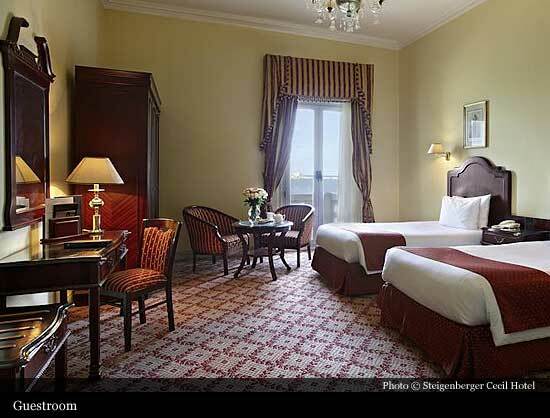 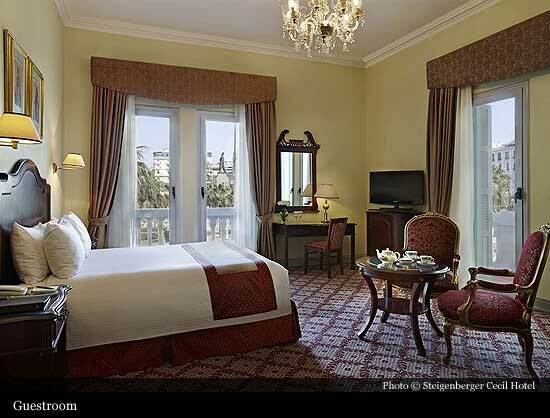 The hotel was built by the French-Egyptian Metzger family as a romantic hotel, at Saad Zaghloul square, in front of La Corniche. 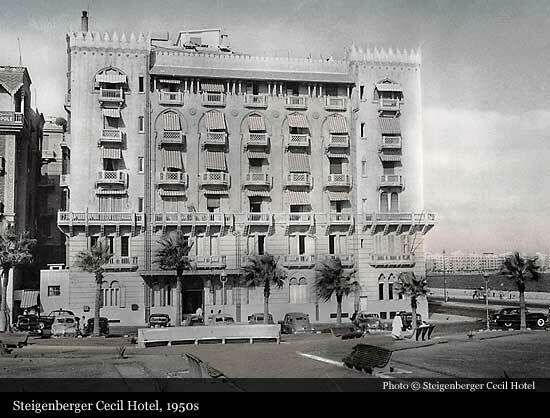 After the revolution in 1952 it was seized by the Egyptian government, and five years later the Metzger family expelled from the country. 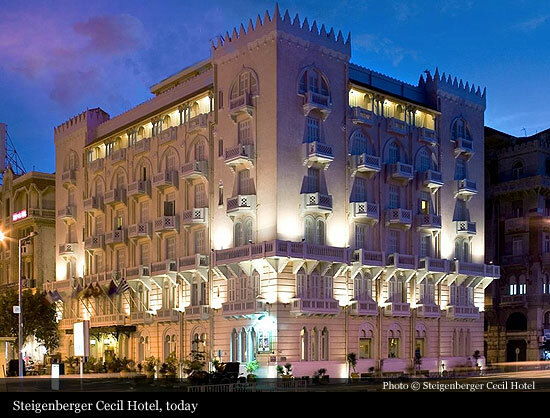 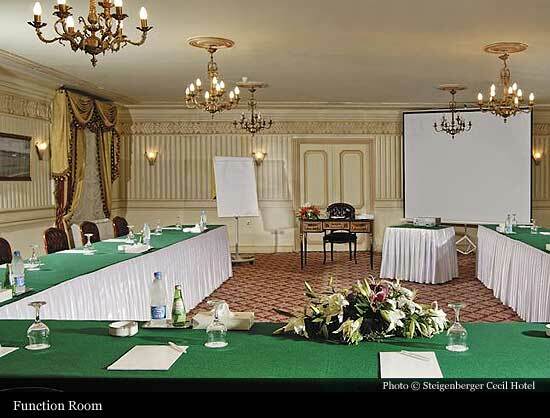 In 2007, after a lengthy court battle, legal ownership of the hotel was returned to the Metzger family, who subsequently sold it to the Egyptian government. 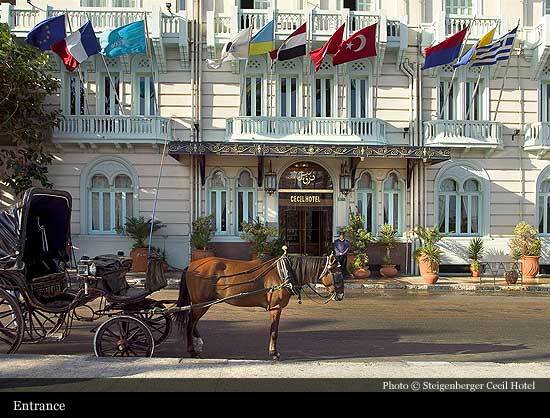 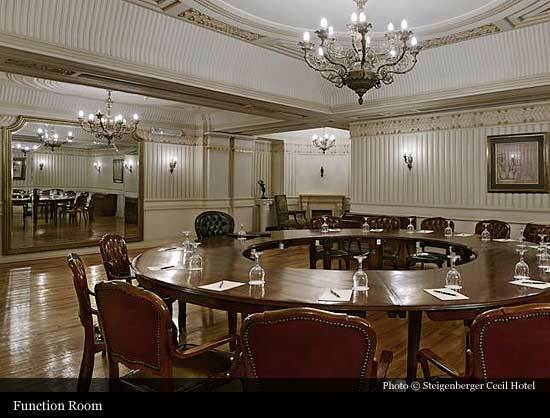 During the World War II the hotel was the Headquarter of British Intelligence.